Diamond J Companies strives to give all of our customers the professional service they desire to have. From our competitive rates, to prompt, on-time delivery, we have a solution for your warehousing and distribution needs. Diamond J Companies and its two subsidiary companies, MidWest Truck Parts and Suppliers and Global Warehousing and Distribution, offers you the custom services you need for your business needs. Established in 2009, MidWest Truck Parts and Suppliers provides transportation services and 24/7 roadside mechanical assistance. 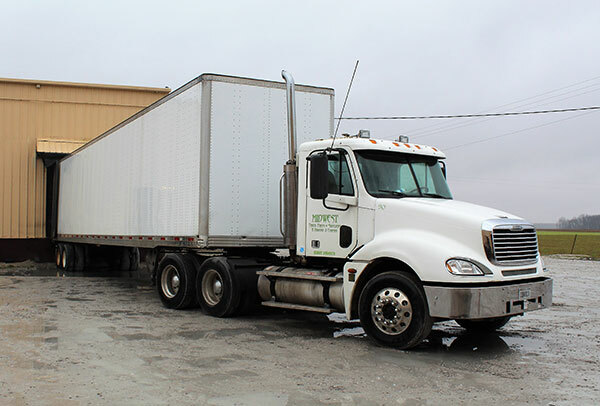 We currently operate a fleet of 30 trucks, over 60 trailers, 53 ft dry vans. While we primarily transport automotive industry parts throughout the midwest region of the continental United States, we can also haul many other diversified products. From wooden crates to boxed food — if we can stack, it we can haul it. All our drivers are DOT and FMCSA qualified, are safe and courteous, and average over a decade of driving experience. We offer local, regional, and dedicated transportation services. MidWest Truck Parts and Suppliers also offers round-the-clock emergency roadside assistance. We can change a tire or replace an alternator anytime and anywhere. Our mechanics are continually being trained in the most current mechanical technologies. We have the parts and equipment to repair any mechanical problem on a variety of tractors and trailers. Our vast supply network ensures we will always have the parts you need when you need them. Global Warehousing and Distribution was created in 2008 to offer our customers a location to store their products for both short and long term needs. 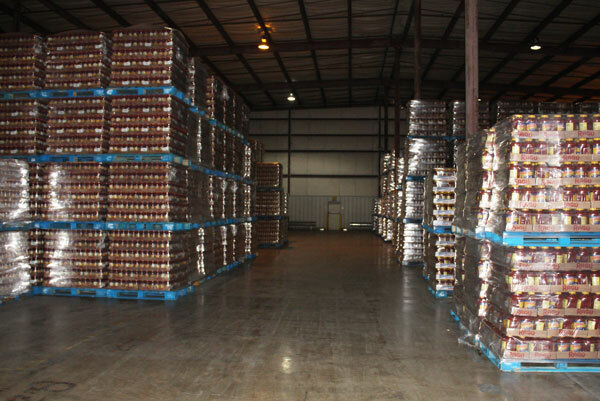 With warehouses located in both Indiana & Kentucky, we offer a wide range of services and are capable of holding a variety of products from food, to automotive parts, and anything in between. We offer discounts for long term contracts and reduced rates for customers utilizing both warehousing and transportation services combined. Global Warehouse is ISO certified to ensure quality and guarantee customer satisfaction. We also offer labeling, packaging, custom packaging, repackaging and sorting services to expand our capabilities to our clients. Our facility and staff are available to our customers 24 hours a day, 365 days a year.